With a fitness partner, you can reach your goals! Joy of Movement provides you the opportunity to work with an in-home personal training coach, Tiana Mylene. Tiana is a Boulder native and an ACE Certified Health Coach who has been training clients since 2010. Tiana will provide you with fun, safe and effective personal training, along with healthful eating strategies, for a powerful approach to achieving a healthful lifestyle and a fit physique. over-training, and feel good during and after your workouts! With Joy of Movement, we make gradual lifestyle changes, so that you can be successful for the long run. A combination of healthful meal planning, fun workouts, restful sleep, hydration and a positive mind-set, along with a training partner to motivate you are what it takes to reach your health and fitness goals! You will have support in all of these areas to make lifestyle changes simple to understand and implement for a more healthful and energized future! Support and motivation are provided between sessions via text messages, or e-mail, if preferred. Knowledgeable, patient and consistent coaching will guide your journey towards the new You waiting to be strengthened and empowered! You will receive guidance to attain your ideal weight, flexibility, strengthening and toning, improved balance, as well as stress reduction. This leads to more confidence and the ability to reach, and more importantly, to maintain your fitness goals! We will address any health concerns that you may have, such as high blood pressure, high cholesterol, diabetes, asthma, or heart disease. This does not replace the advice of your physician. This holistic approach gets results, so let's get started! 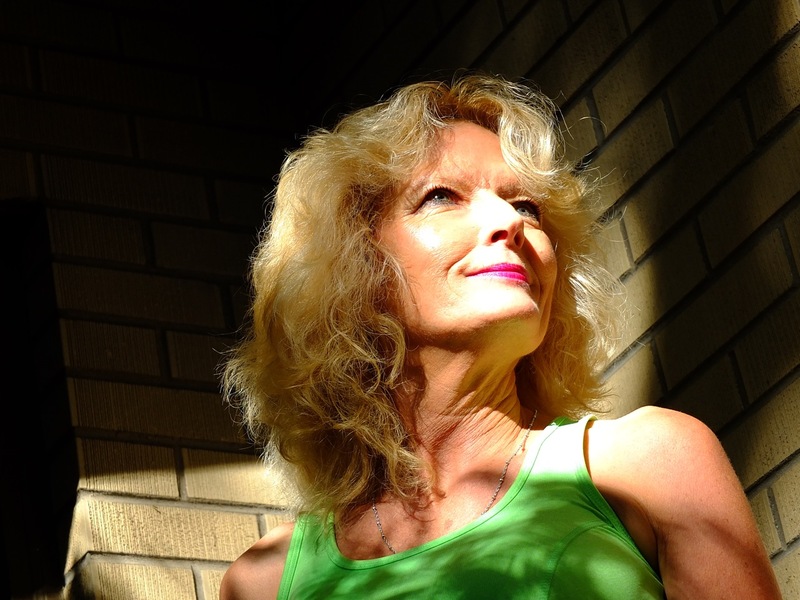 Joy of Movement offers training in Longmont, Loveland and Lyons, CO.